Avocado, also called alligator fruit or butter fruit in China, is getting more popular among China's burgeoning middle-class. 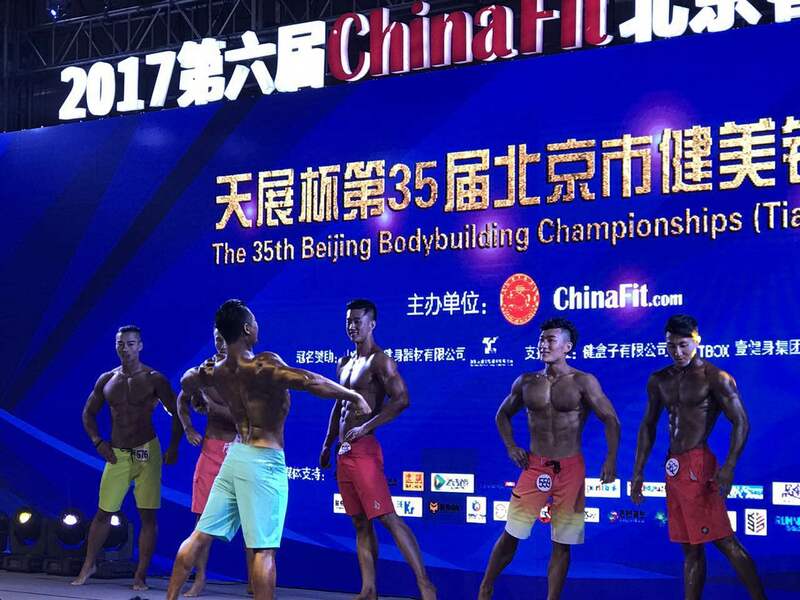 Beijing hosts Key Animation Expo. 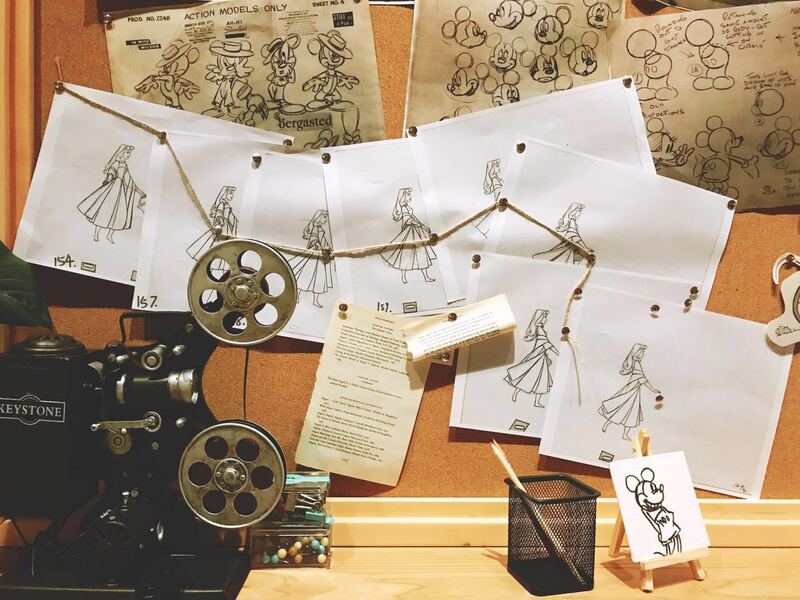 The China National Library is hosting “Key Animation Expo.”which features more than 400 original cartoon drawings and rare celluloid medium artworks. 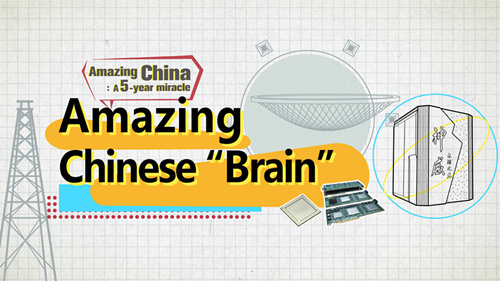 Are you hoping to watch short documentaries about modern China? 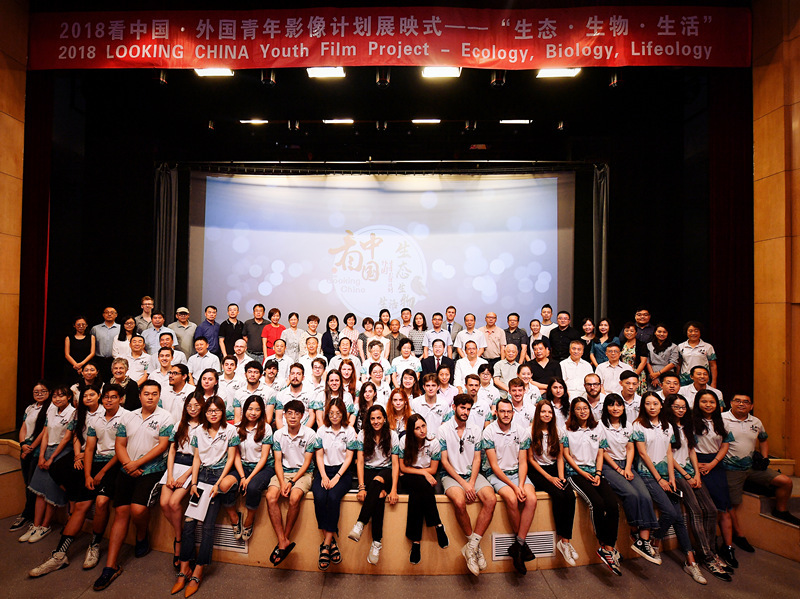 103 films under the theme, “ Ecology, Biology and Lifeology,” produced by 103 directors from 35 countries hit the screens after 115 days of preparations! 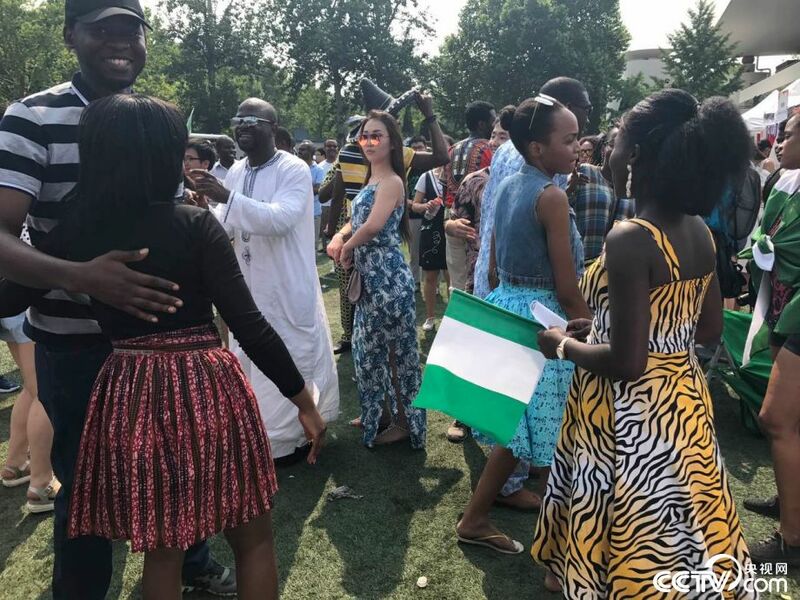 On June 28 and 29, more than 400 guests including leaders of the media companies from 48 countries in Africa and Asia attended the 8th African Digital TV Development Seminar hosted by StarTimes Group in Beijing. People who drink tea believe it gives them more peace of mind, as well as receiving added health benefits. Hence, the concept of producing a documentary about tea-making with people not talking represents real Chinese tea culture. 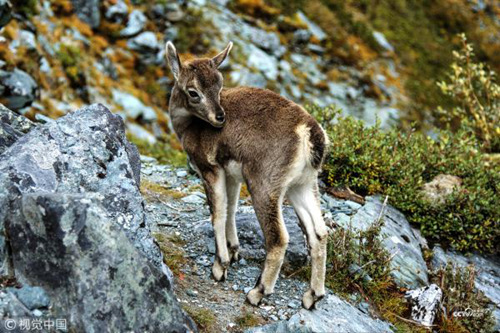 The bharal, also called the Himalayan blue sheep or naur, is a caprid spotted in the western part of China, the high Himalayas of India, Nepal, Bhutan and Pakistan. 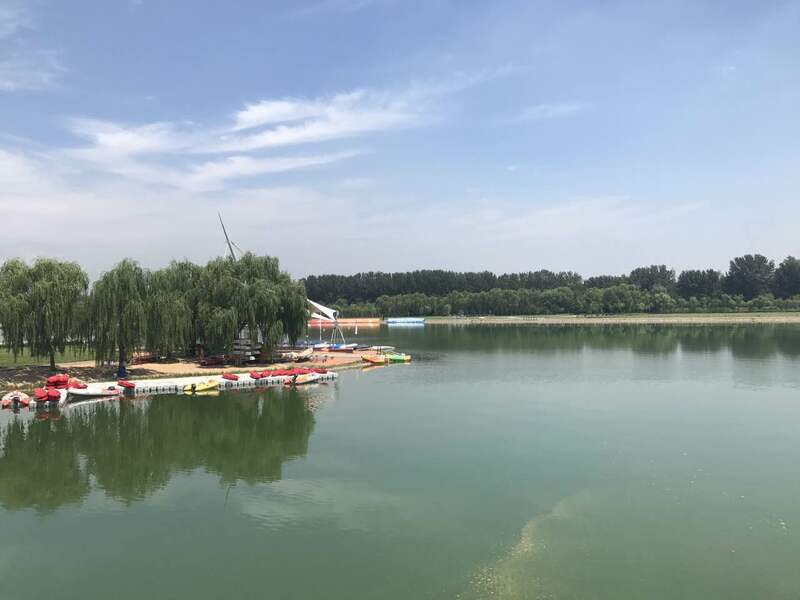 In recent years, more Chinese city residents have expressed a keen interest to flee the urban jungle to become farmers, but in many instances they have failed in such ventures, since a farming life was more challenging than they had anticipated. 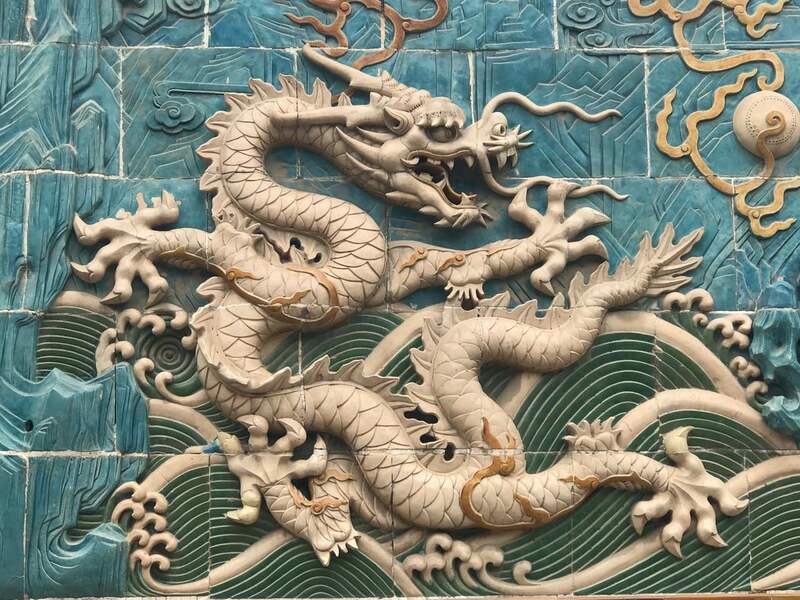 In today’s China, a country that is marching forward on urbanization and modernization at a blazing pace, contemporary Chinese must adapt to a fast-changing society,so it seems fitting that more and more Chinese are expressing a deeper interest in learning more about China’s ancient history and customs. 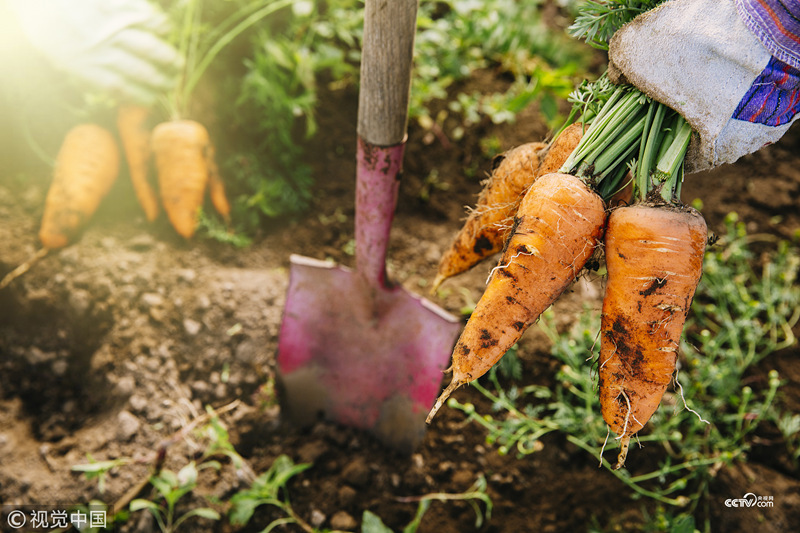 The sad and lonely tale demonstrates how people from cities may consider country life as peaceful, since they can escape the pollution, overcrowded streets and noisy atmosphere of the city, but for farmers working in the fields is not a walk in the park. 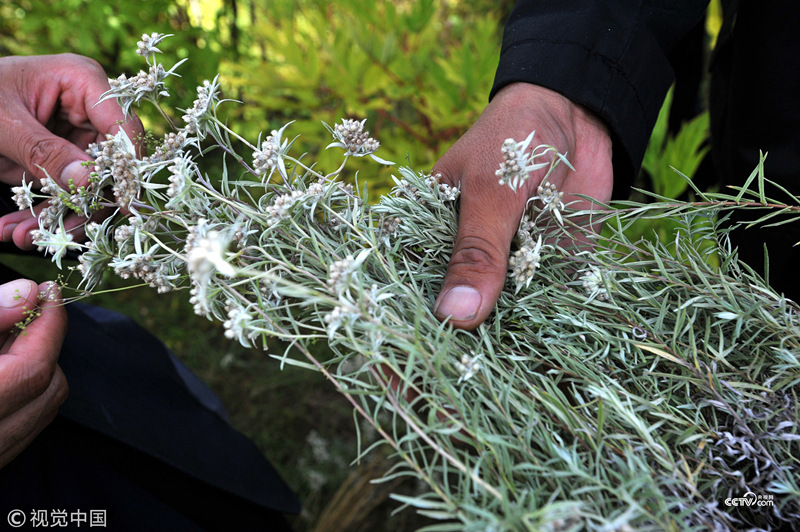 Tibetan medicine is a centuries-old medical system in which natural materials such as herbs and minerals are used to treat illness, which has a complicated approach to diagnosis, employing techniques such as urinalysis and analysis. 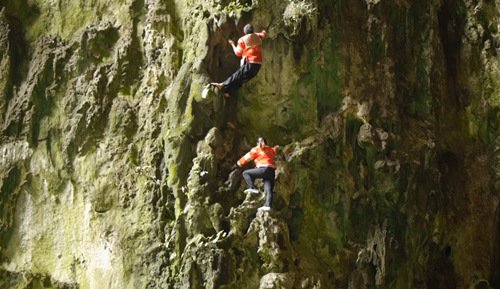 In a more stunning feat, the elder Huang is seen on video footage climbing a dangerous and death-defying cliff without wearing shoes. He’s barefoot and helmet-less. You can see him and his shoe-wearing teammate climbing the cliffs, knowing that one mistake that could lead to untimely deaths for them. 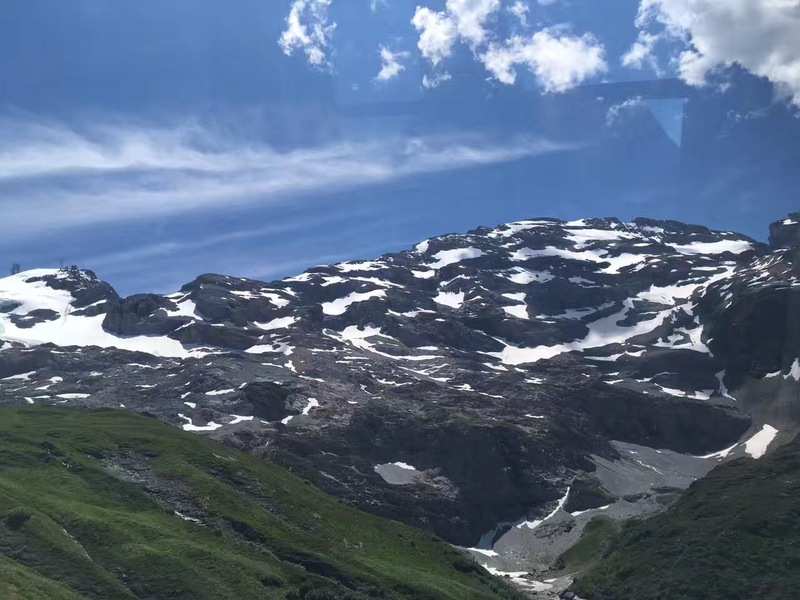 Global warming has brought new pressure for survival of the wild snow leopard, animals, such as leopards are gradually invading at higher altitudes and their habitats have overlapped with the snow leopard’s. 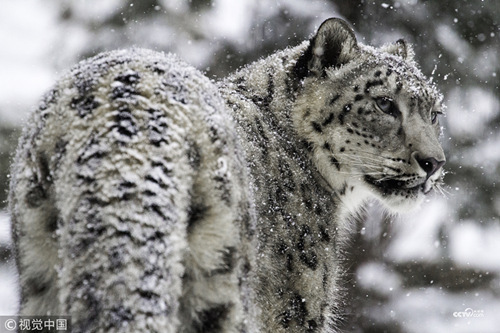 Apart from this, urbanization, illegal poaching and trading are all responsible for the decrease of snow leopards. 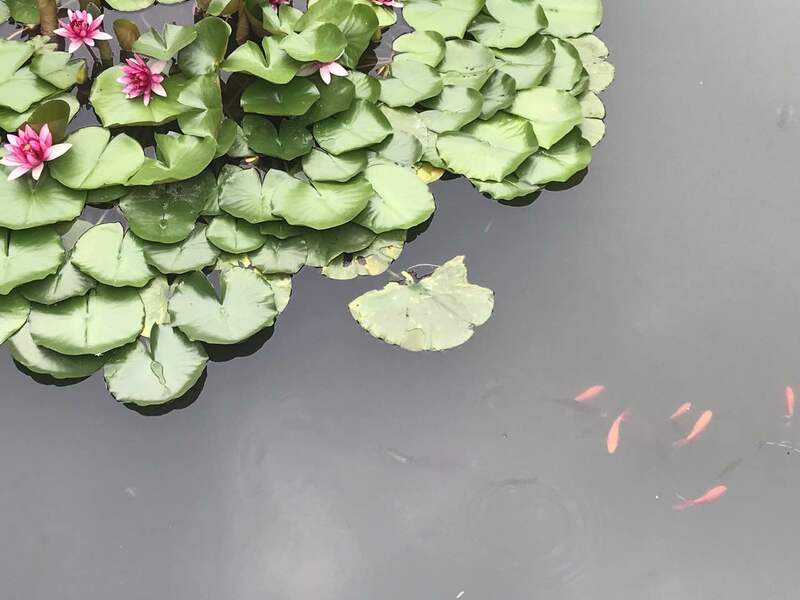 The short film, “The Life of a Seed,” directed by Maria Luz Siccardi; produced by Xu Lin; translated with English subtitles by Maria Liz Siccardi and supervised by Victor Cruz follows a middle-aged woman who devoted her professional career to taking photos of plants. Miao people have their own languages and cultures. Embroidery, batik making and bull fighting are some of their traditional customs. Nonetheless, with more young people going to cities for better paid jobs, the old heritages and traditional cultures are at risk of vanishing. To understand our world today and tomorrow, we should look back in history. What defines our current age is on account of what has happened in the past. Hot pot, which means “fire pot”in Chinese, is a traditional cooking method with its history to be traced back to over a thousand years ago. 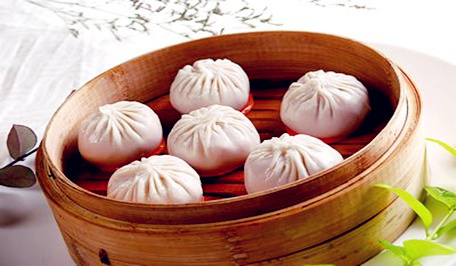 It remains one of the most popular means for the Chinese to share food with friends. Do you want to leave the hustle and bustle of the city and take a short break to immerse yourself in a peaceful countryside? This is what director Christian Grobbelaar and his team had done. Leaving the city to explore the lives of people who live just outside city limits. 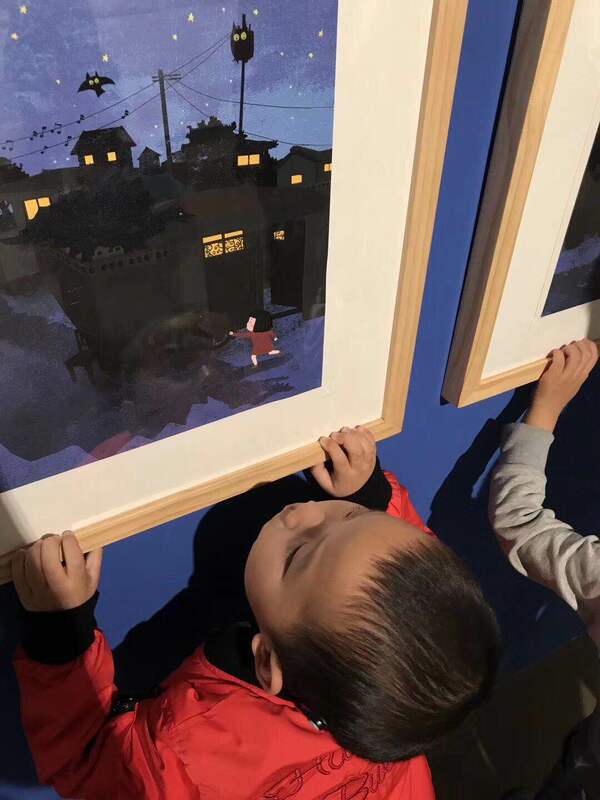 The National Library of China is hosting “Key Animation Expo.”which features more than 400 original cartoon drawings and rare celluloid medium artworks. 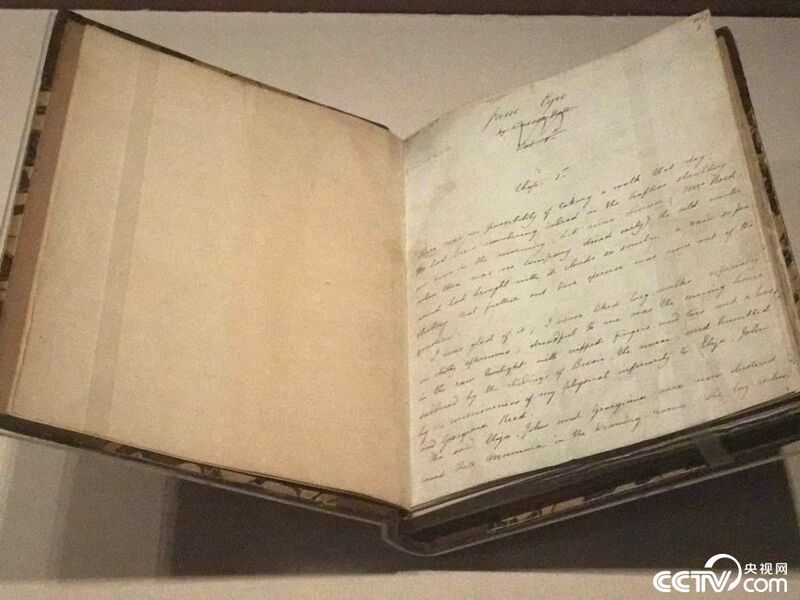 Prior to her travels, she felt a bit uneasy, with much media negativity biases weighing on her mind and she had been warned against traveling in Beijing over false rumors. The 2018 two sessions have drawn wide attention from at home and abroad, but what are some of their opinions, especially those from international scholars? 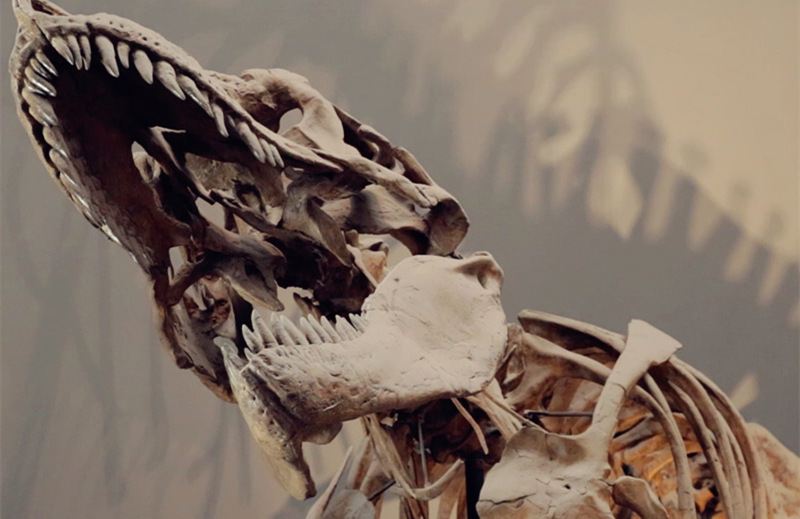 You can take a closer look at the video and find out more. 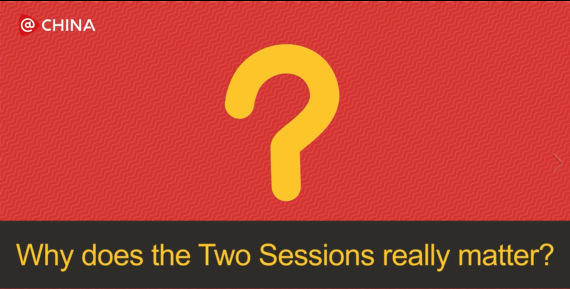 Why does the Two Sessions really matter? 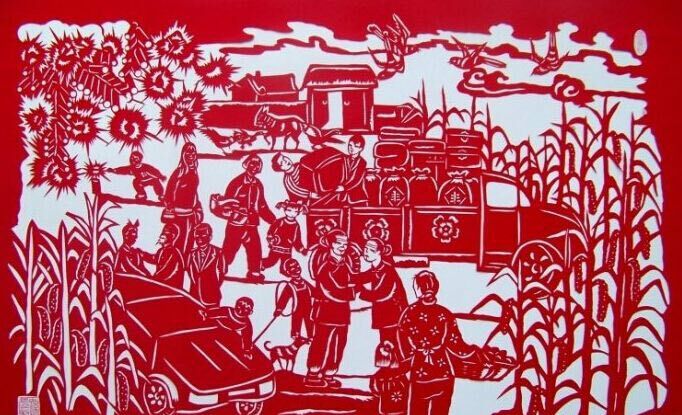 Why does a domestic meeting of China matter so much in our world today? 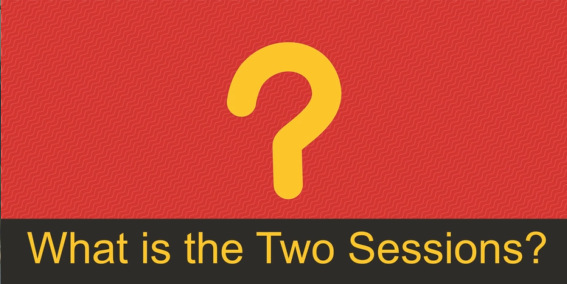 For those who are unfamiliar with China or Chinese politics, but are curious then a good place to start is to learn more about the Two Sessions. 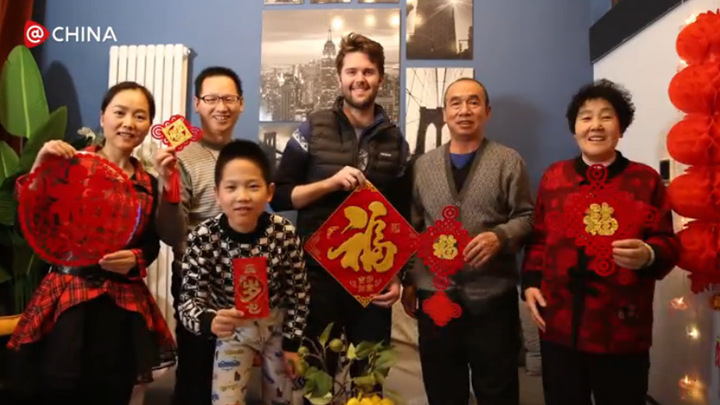 In this episode, Rex Simons explores red envelopes culture during the Spring Festival when elders give money to children in the form of hongbaos. 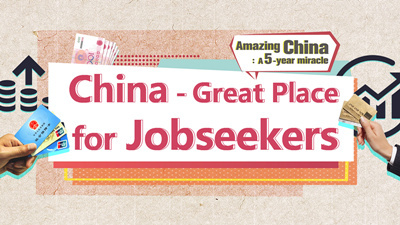 Welcome to join us along the journey of "Exploring China." In this episode, we are going to explore a peculiar Chinese phenomenon known as the dating corner. Shipbuilding is not just ordinary skills, it’s a complex craftsmanship. Do you like drinking? Have you tried Chinese Baijiu? 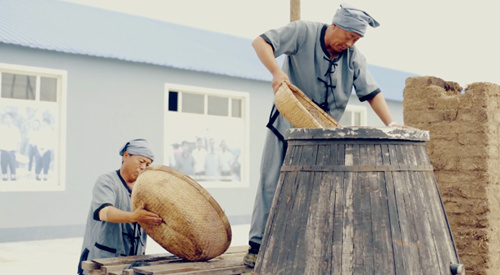 The short movie "The Spirit Maker" takes you on a tour of ancient Chinese alcohol making. 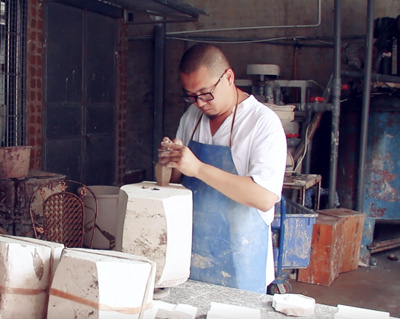 If you are interested in Chinese porcelain, this is a good introduction for you to watch. 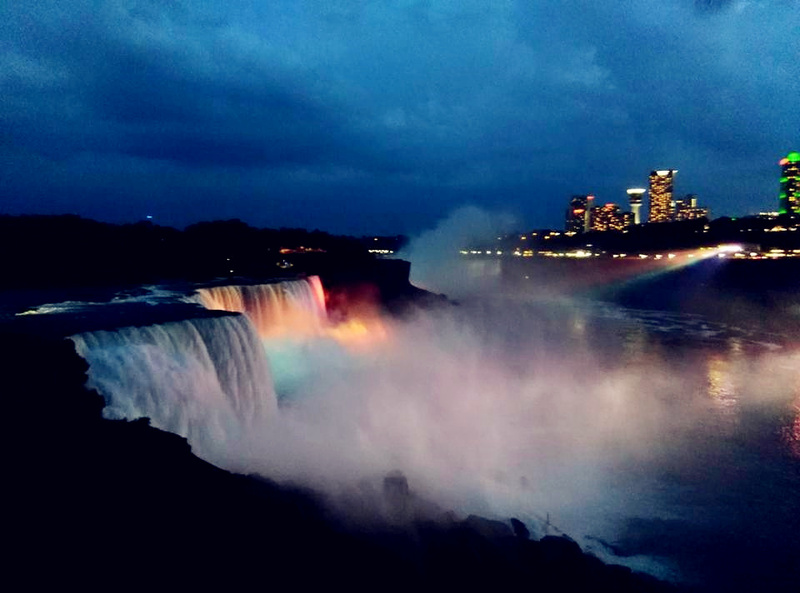 Do you want to go back to the old time? 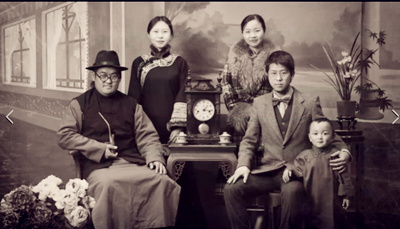 There is a photo studio in Beijing, China where you can dress up in old style clothes and take photos. For many sincere artists, the artwork they produce are just like their own babies. 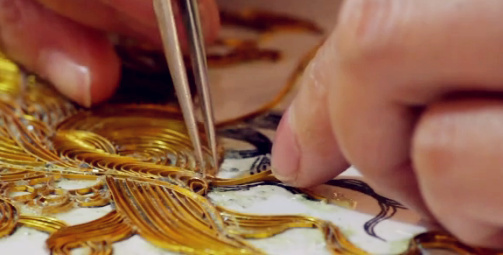 He said he is not just making cakes, he is passing on Shenzhen's culture. The harvest may be less in quantity, but so much better in quality. 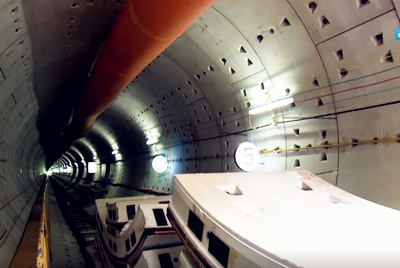 Some have died in the process, but the project is considered an amazing success story. He worries the craft will long be forgotten after he dies, but there's good news. 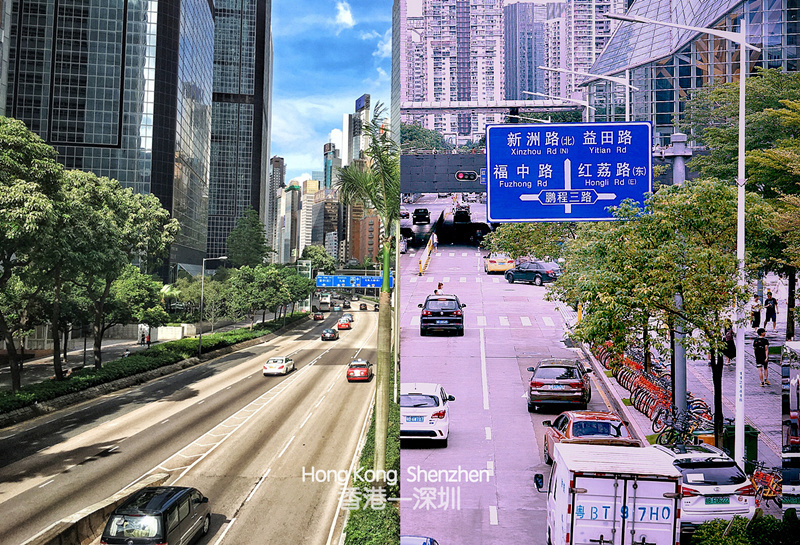 What does China's west really look like? 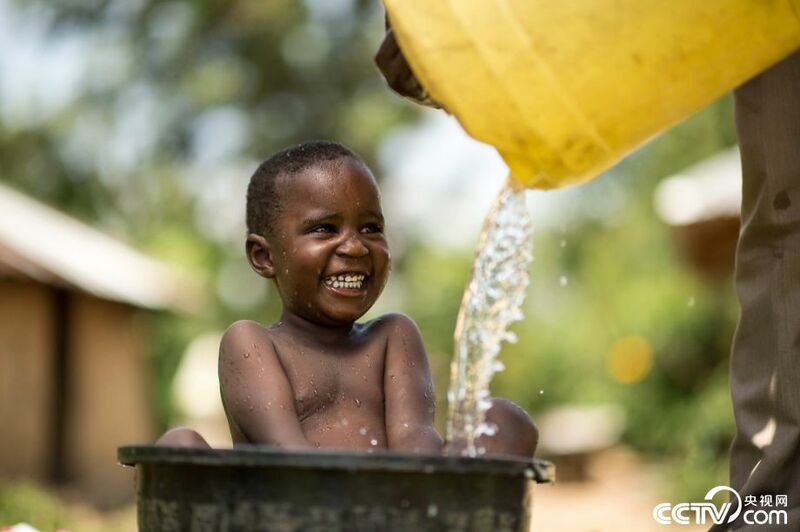 Teaching young children remains a bigger challenge, since they are full of energy and passions. If you want to take a glance at a Chinese film studio, it’s still an informative flick to watch. 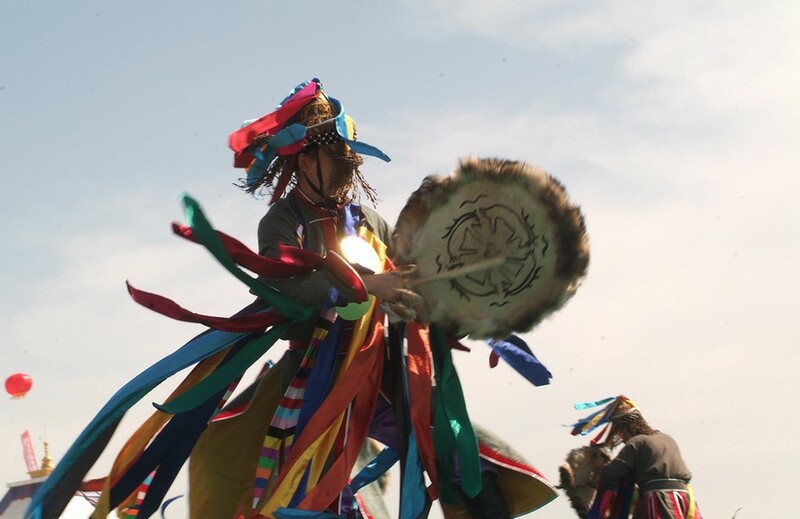 The spiritual aspects of Shamanism are inured in mystery and some believe Shaman doctors and healers can tell the future and ward off demon spirits during special dance ceremonies. 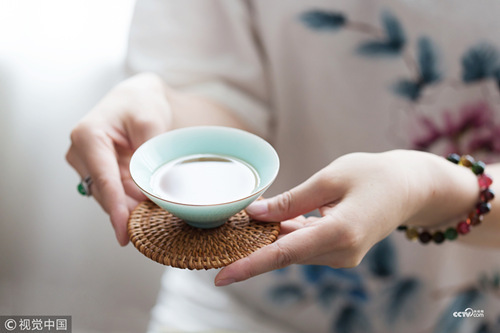 If you want to learn more about Chinese tea cultural, this is the movie for you and Xinyang is definitely a must place to visit! "watches are delicate and sometimes you think there’s no way to fix a watch, but I always find a way." Li believes persistence is the key to success, after all, good things never come easy. He's a Taoist, who worships at a local temple and takes long walks in solitude in the surrounding forests. Culture is the very foundation of a nation, a nation can never stand out in the world without cultural in-heritage. If you ever visit Hunan, take a peak at the Flower Drum Opera. 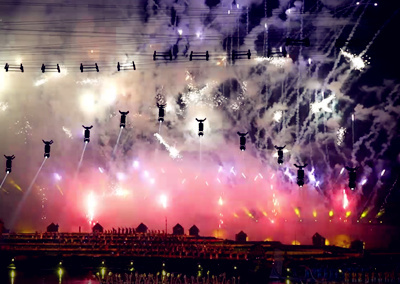 Fireworks play an essential role in Chinese festivals, such as the Chinese New Year and the Lantern Festival. 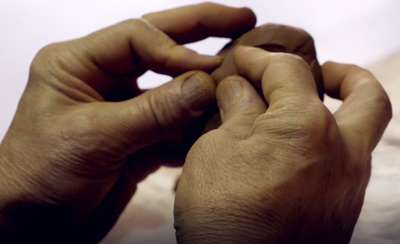 Different from many artists who make Buddha and movie stars sculptures, he focuses on ordinary people and tries to present different characters of people through his clay sculptures. Although Siqinbalamu is 77 years old, she keeps working. She hopes her embroidery skills can be passed down from generation to generation. 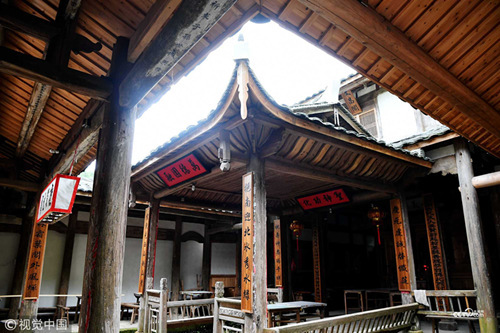 The ten-minute movie “Craftsmen” develops around the museum, Yuhua Intangible Cultural Heritage Museum, which is located in Hunan, China. we should all learn from the important life lesson that to achieve success we must have "only persistence." 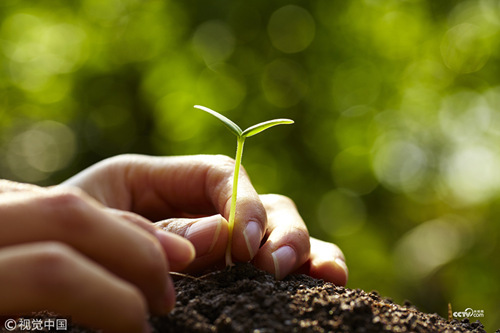 One generation plants the trees in whose shade another generation rests. 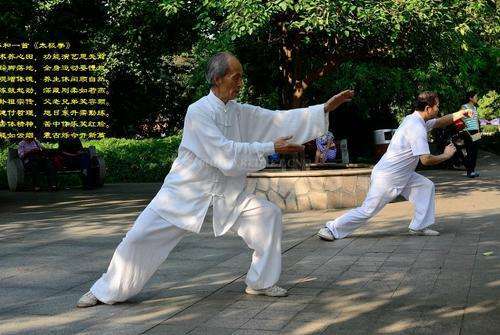 Tai Chi is an internal Chinese martial art, which means supreme ultimate and appears in both Taoist and Confucian Chinese philosophies. 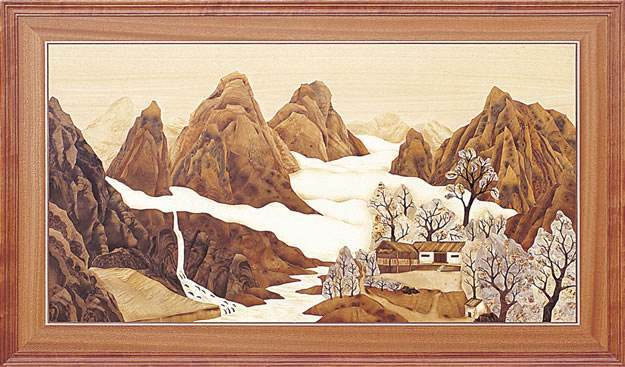 Pyrography is known as writing with fire, which utilizes a hot iron rod to draw on. Why is a foggy harbor getting so much attention from the media? 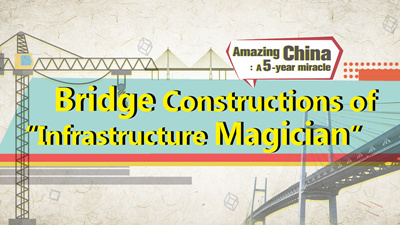 This video clip shows renovation of the Sanyuan Bridge - an important traffic corridor in Beijing. 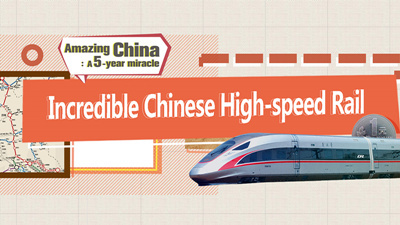 All aboard a high-speed train hurtling across the Chinese landscape at speeds up to 300 kilometers an hour! Despite many European large-scale transfers, the Chinese Football Association Super League has won the highest attention-getter. 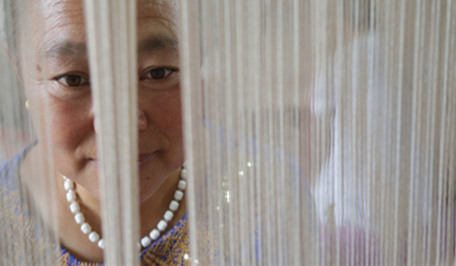 The movie brings us a real and close look at Nalin carpet production in Jungar banner, Inner Mongolia. 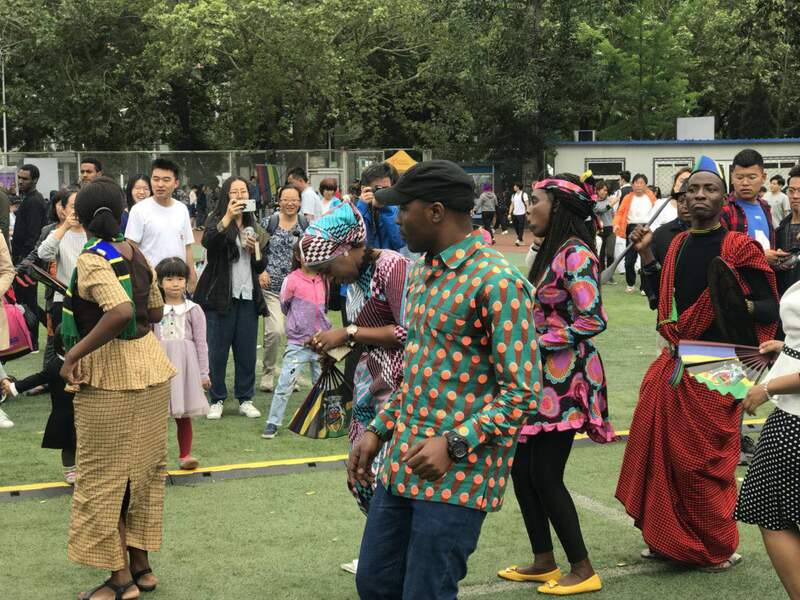 During the past 30 years, China has helped 800 million people escape poverty, which accounts for 70% of all people lifted out of poverty worldwide. Renjiawa is one of the poorest areas in China, where for decades the locals had barely earned a living through planting wheat and beans. 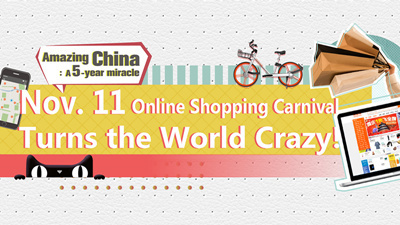 Amazing China - A 5-year Miracle: Nov. 11 online shopping carnival turns the world crazy! 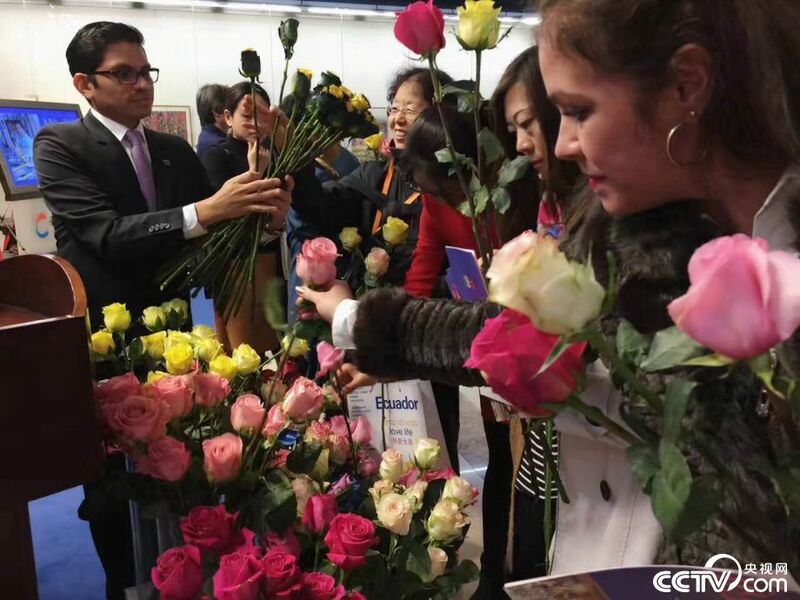 Welcome to "Shopping Carnival" – an annual shopping bonanza staged every November 11, which has now been running in China for the past few years. 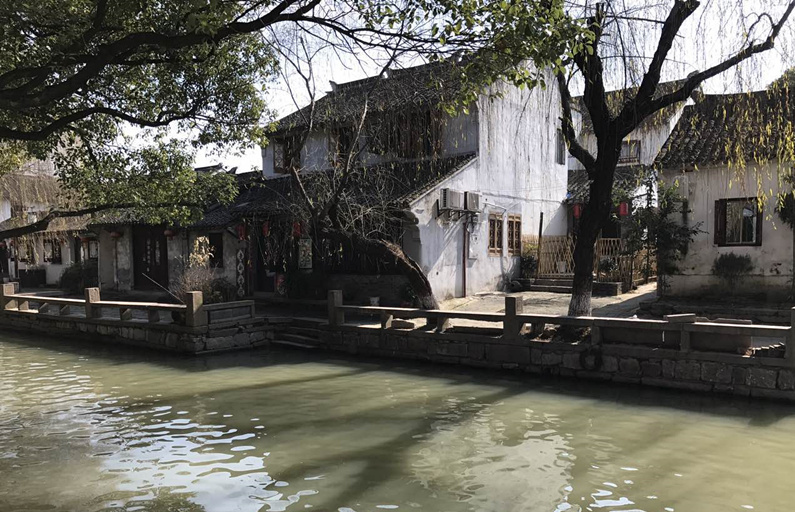 In the film, 'Steaming Road,' starring and directed by Hungarian native, Adel Legyel, takes viewers on the trail to one of Shanghai's ancient town, Nangxiang, to grab a bite of delicious dumplings. 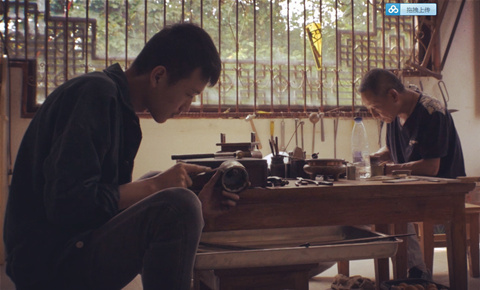 The short film, Survival Hands, directed by Joao Mestre and produced by Ruiyan Liu and Xuan Liu, depicts a poignant tale of blacksmiths in Yunnan Province. It's "one hundred quadrillion ". 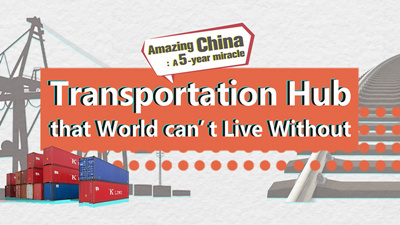 That's how many calculations China's new supercomputer – the Sunway TaihuLight – can perform in just one second! In 2015, both Hilton Hotel and Starwood Hotel chains had incidents in which their customers' credit card information was stolen by hackers. 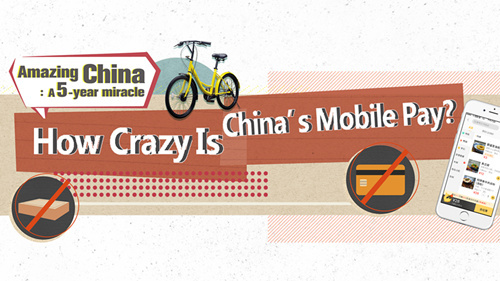 Amazing China - A 5-year Miracle: How crazy is China's mobile pay? 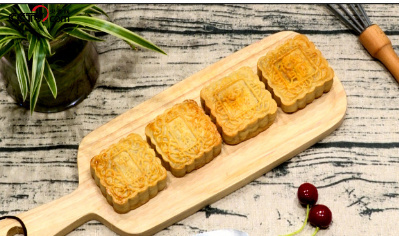 In the video produced by Panview and ABC Cooking Studio, we can see how to make a traditional Chinese moon cake step by step! Shen Shixi is a prize-winning Chinese author, well-known for his animal stories. What is love? Love is affection? happiness? Love is faith? This is the question people have always asked and everyone has a different answer to it. 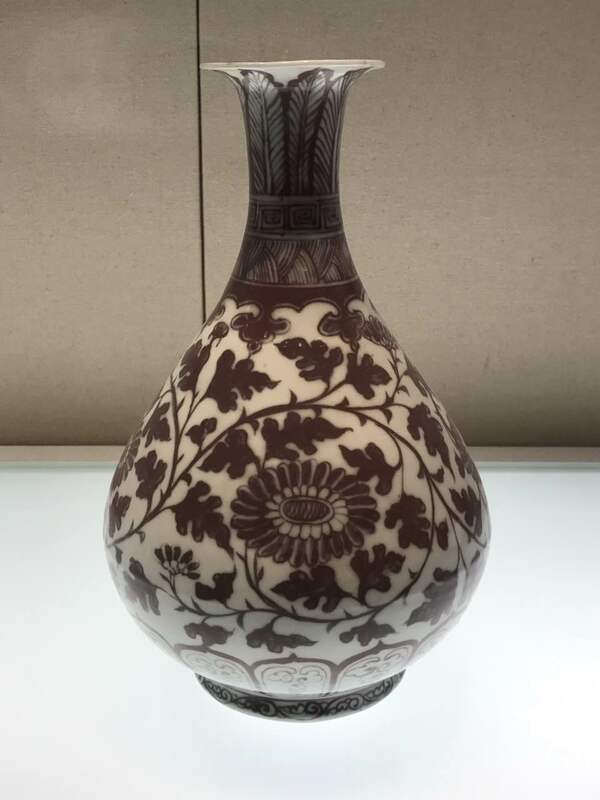 In this video, some of the finest pieces of stone carving of the Northern and Southern Song dynasties are selected from the National Museum of China collection. Buddhism has shaped Chinese culture in a wide variety of areas including art, literature and philosophy. 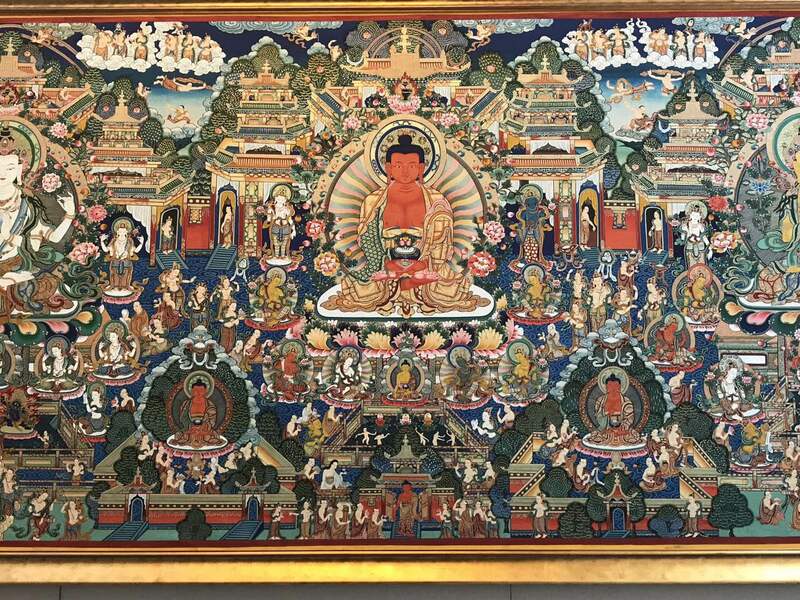 Here are some collections of Buddhist statues that can be found at the National Museum of China, so let's take a closer look on ancient Buddhist statues. 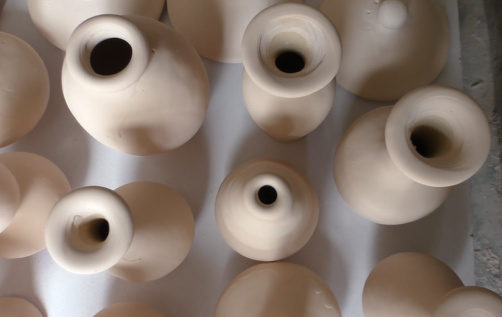 CCTV.com presents to you a photo-streaming series of Chinese porcelain in under a minute. 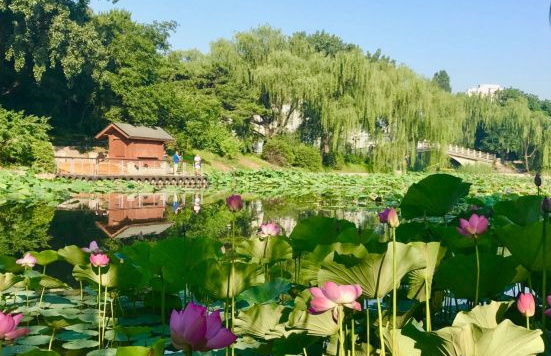 The film features the lovely morning scenery in Purple Bamboo Park located in Beijing. 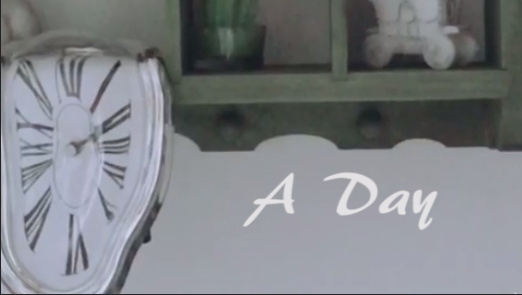 A young adult daughter composes a note to her dad to tell him “Happy Father’s Day” and to anticipate her arrival at his home. But her friends try to lure her away to go to a local bar. What happens next? Vivid Sydney is a unique annual event that features lights, music and ideas, which is held annually for 3 weeks. 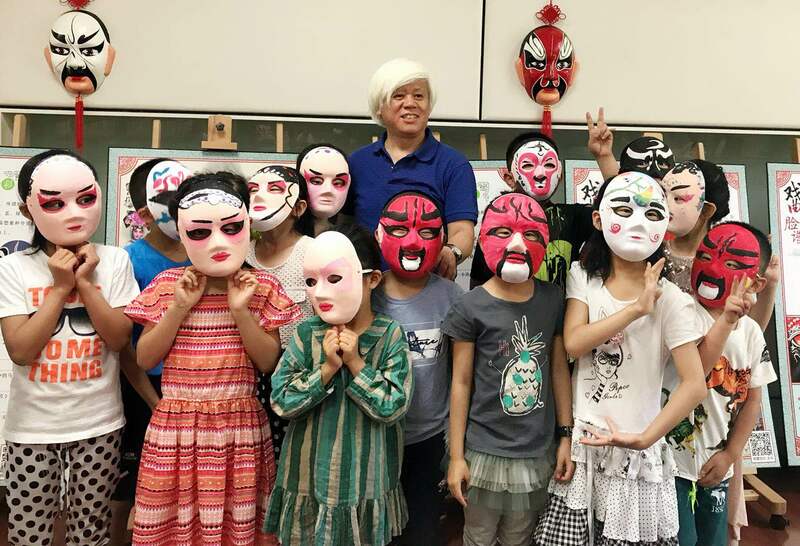 The world-renowned children’s illustrator Korky Paul visited Beijing in May and granted an exclusive video interview with CCTV.com Panview. In today's episode of Insights on Belt & Road, the CCTV.com Panview team features an interview with Ravi Amar Prasad, a Yenching scholar at Peking University from the United Kingdom. Pakistan will be a major beneficiary of the B&R, since Beijing has declared the China-Pakistan Economic Corridor (CPEC) as the "flagship" project that would open an energy and manufacturing hub in Pakistan's rural region near its border with China. In today's episode of Insights on Belt & Road, the CCTV.com Panview team features an interview with Harriet Kariuki, Yenching scholar at Peking University, from Kenya. In today's episode, the CCTV.com Panview team features an interview with the Chilean Ambassador to China, Jorge Heine, who talks about how his nation has maintained “flourishing trade ties” with China in the past few decades and the New Silk Road will expand it further. In today’s episode, the CCTV.com Panview team features an interview with the Belgium Ambassador to China Michel Malherbe. 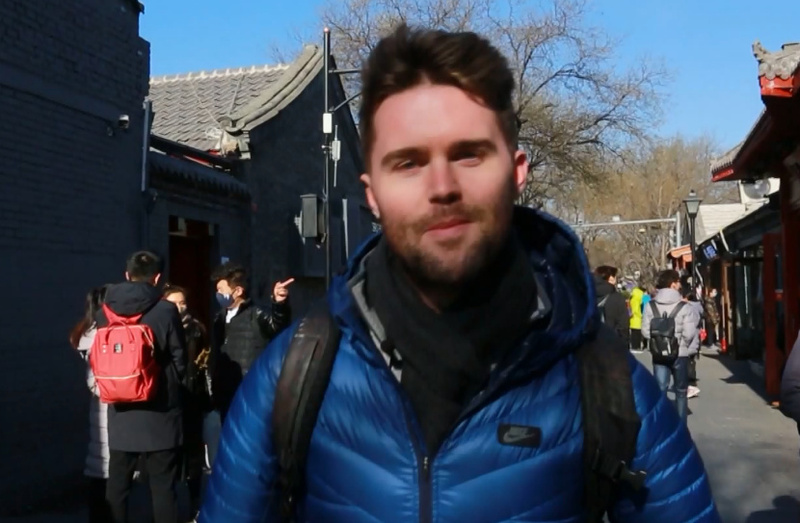 In today's episode of Insights on Belt & Road, the CCTV.com Panview team features an interview with Maximilian Römer, Yenching scholar at Peking University, who comes from Germany. 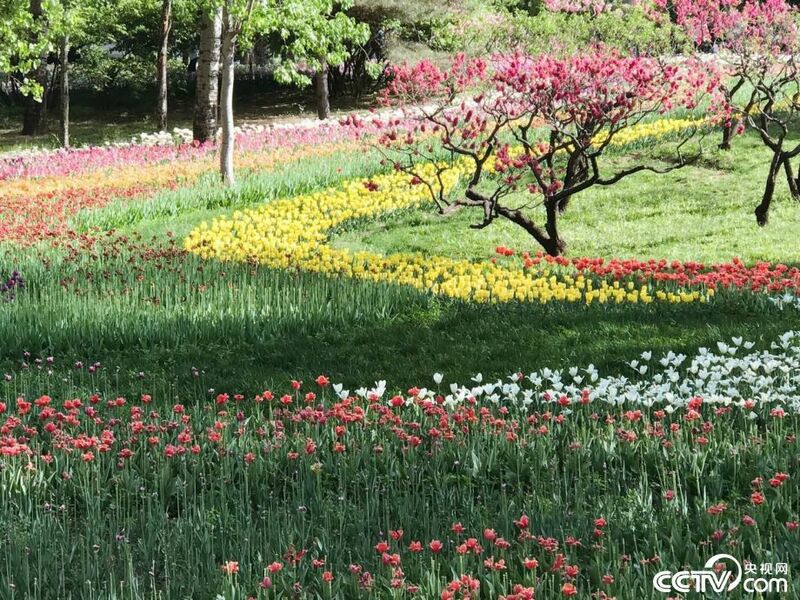 In today's episode of Insights on Belt & Road, the CCTV.com Panview team features an interview with the Swiss Ambassador to China Jean-Jacques de Dardel. Singapore stood as one of the founding members of the AIIB and recognized as a finance hub for the Southeast Asian region. 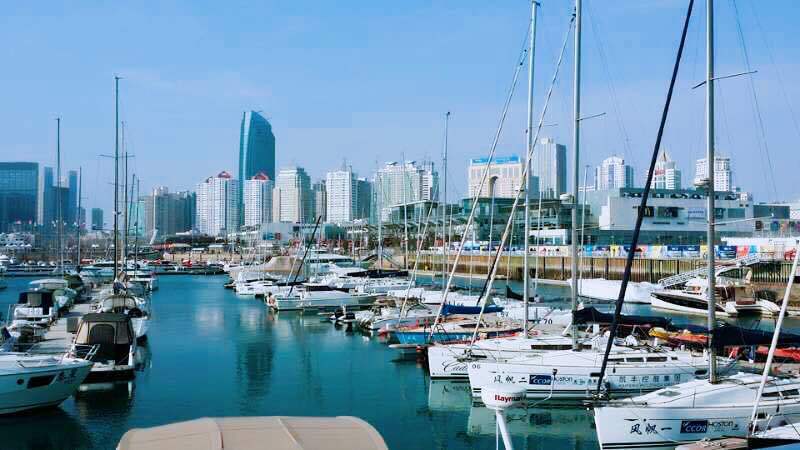 In today's program, South African Ambassador to China Dolana Msimang talks about how the New Silk Road will add tremendous value to her nation's economy, and will enhance bilateral ties with Beijing. 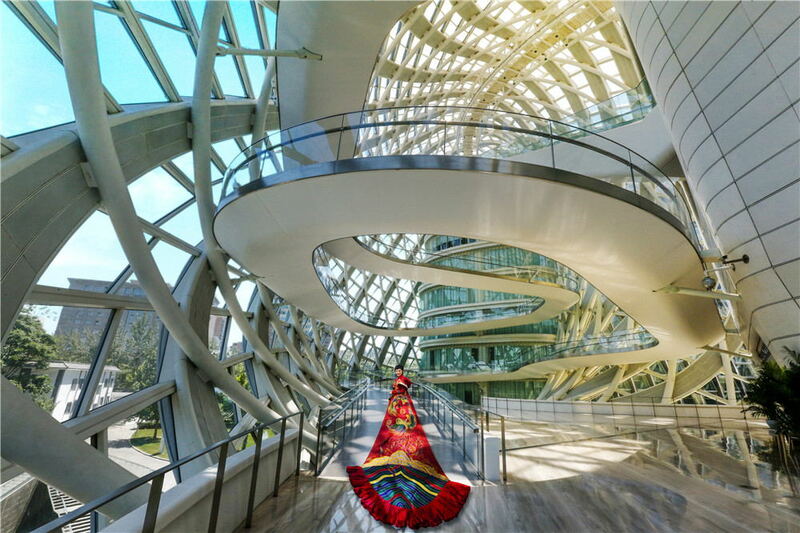 Poland plays a pivotal role in China’s Belt and Road Initiative, serving as a key gateway connecting Europe with China, particularly with construction of a major freight railroad that runs from Wuhan, China to Madrid, Spain with a major stopping point at Warsaw, Poland. In most countries, a wedding ceremony lasts for a day, no more than two, but for Mongolians, it goes on for much longer. The film, Harmony, directed by R.C. Pranav, captures the soul of the Muslim community in the town Lukhchin, located in northwest China’s Xinjiang Autonomous Region. 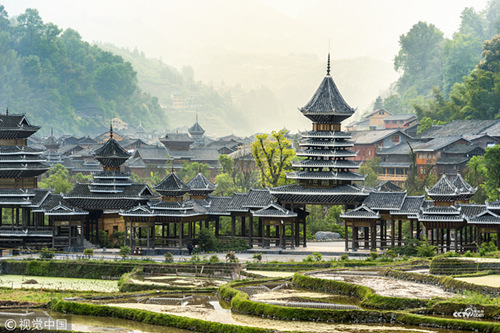 The film, Roots, directed by Luca Agnani takes a closer look at the Bai People, who call the scenic town Dali their home, which is located in southwestern China's Yunnan Province. 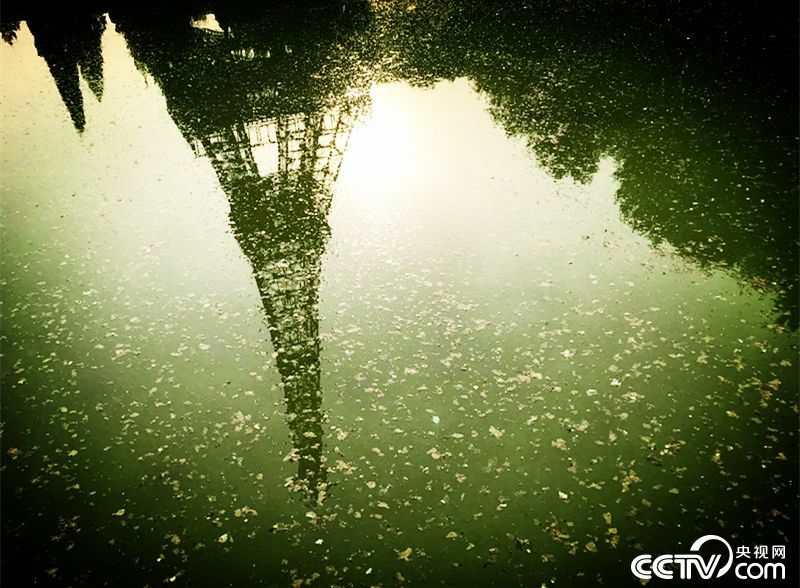 In today’s episode, the CCTV.com Panview team feature’s an interview with the Swiss Ambassador to China Jean-Jacques de Dardel. In today's episode, the CCTV.com Panview team features an interview with the Belgium Ambassador to China Michel Malherbe. 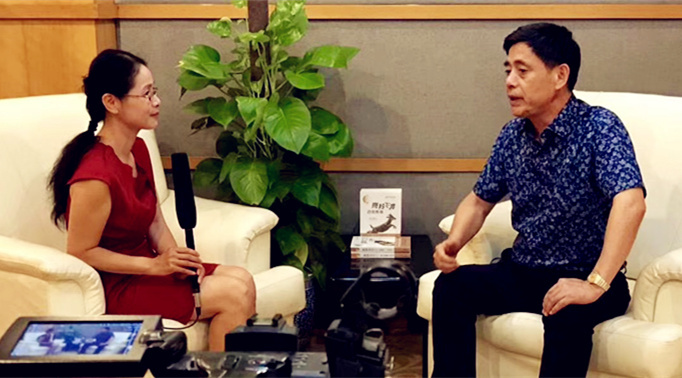 In today's episode, the CCTV.com Panview Opinion Page team feature's an interview with the Singaporean envoy to China Stanley Loh. 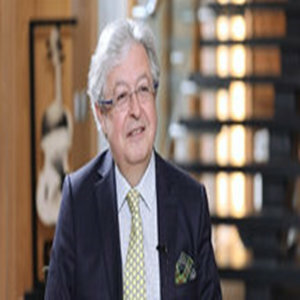 In today’s episode, the CCTV.com Panview team feature’s an interview with the Chilean Ambassador to China, Jorge Heine. In today’s episode, the CCTV.com Panview team features an interview with the South Africa’s Ambassador to China, Ms. Dolana Msimang. 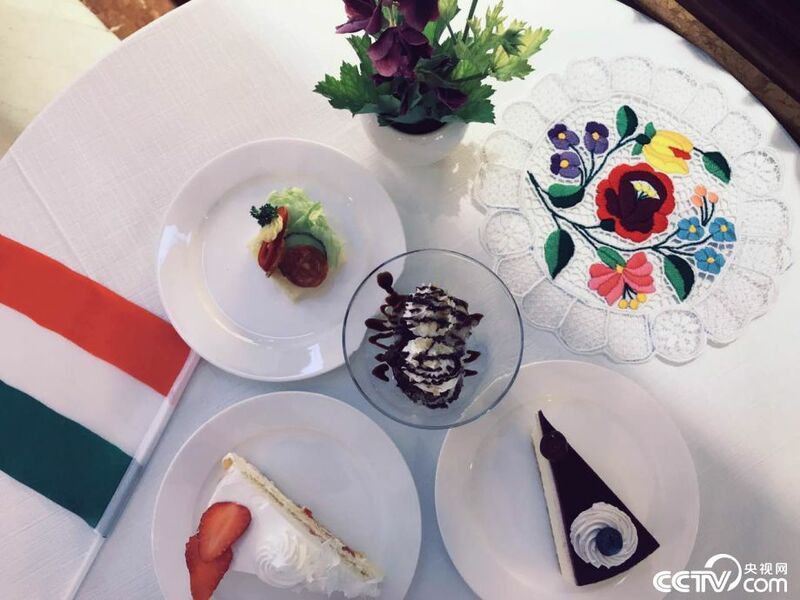 In this episode, the CCTV.com Panview team features an interview with the Czhech Republic Ambassador to China - Bedrich Kopecky. In this episode, the CCTV.com Panview team features an interview with the Transport and Mining Minister of Jamaica. Some countries are looking inward and we might witness a trend of trade protectionism and closed borders. Nevertheless, Kingston continues to support globalist ideals to achieve a more sustainable development path. 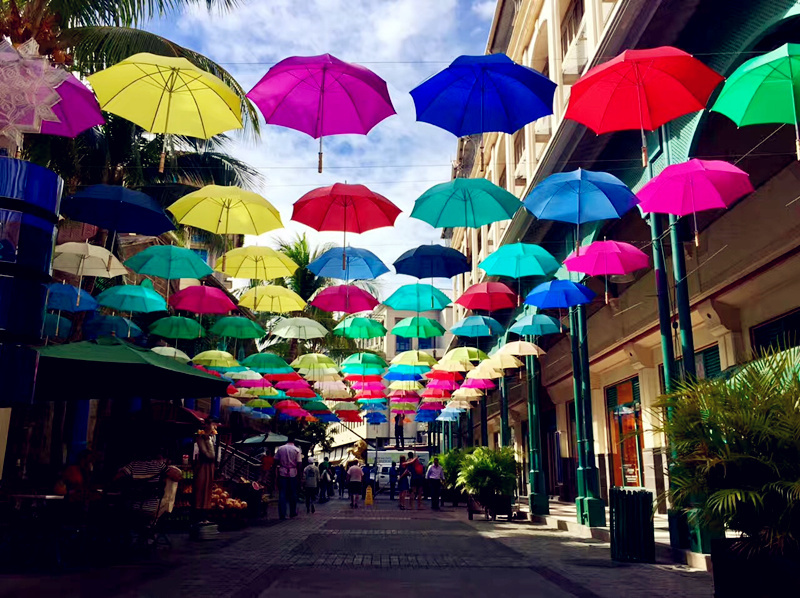 Jamaica can play a more pivotal role to open the markets of the Two Americas’ (North and South), and to facilitate more cross-border trade and investments for the Africa market as well. The nation would like to build an air cargo field, called Air-O-Tropolis. Meet the Diplomats: AIIB Membership, Will Jamaica Sign Up? AIIB has 50 member states enrolled, but Kingston has yet to jump on board. The CCTV.com Panview team features an interview with the Finance and Public Service Minister of Jamaica. Kingston hopes to launch an RMB settlement program with Beijing in the near future. Kingston is bucking the trend and has endorsed China’s free market status. In the immediate aftermath of the 2008 Financial Crisis, Jamaica was struck hard. The swordmaking industry consists of ancient traditions. To craft the best swords, you need blacksmiths who can fire the metal in a furnace and use a big metal hammer to shape it. 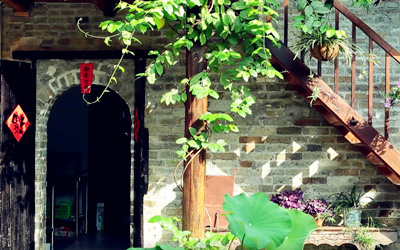 One Chinese adult male living in a hutong in Beijing is married, with a young daughter. His home is cluttered with thousands of tin toys. Hand-crafted umbrellas are a beauty to behold, but few Chinese people buy them for regular use on rainy days. They are mostly decorations for tourists. The camera crew interviews an umbrella crafstman and factory owner. The film, Dharma’s Morin Kuur, directed by Saad Hassan Khan, focuses on traditional Mongolian music and how today’s ethnic Mongolians hold ancient customs dear to their hearts. 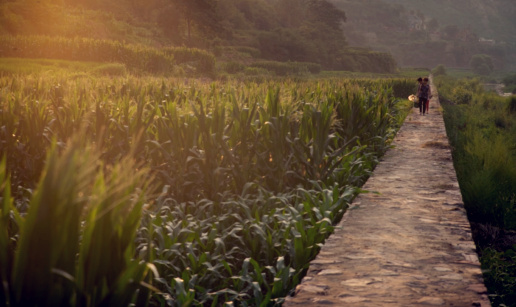 The film, Kindred Spirit, directed by Ethel Chua, follows the lives of regular people residing in Kangding, a city in southwestern Sichuan Province. For every woman, her wedding ceremony is one of the most important days of her life. Nevertheless, as a Russian minority of Yili River, he is proud of his family heritage, happy to live in his hometown and stays joyful since he can play the accordion whenever he wishes. 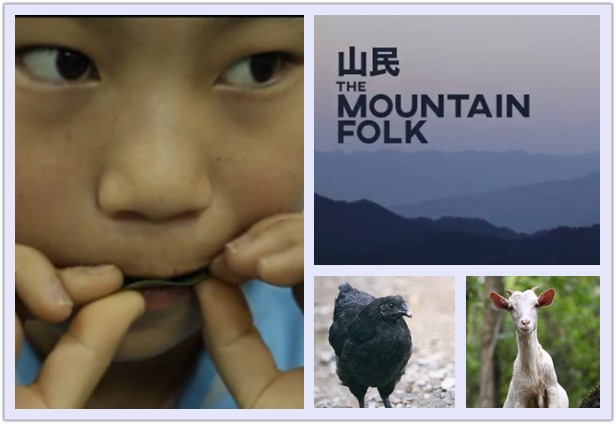 The film, Man is What He Eats, directed by Fabio Ragni highlights the special cuisine of the Bai people living in Dali, Southwest China’s Yunnan province. Love Song of Kangding was one of the 10 songs selected by NASA (National Aeronautics and Space Administration) to represent human kind in space, and it is a love song well-known to most Chinese. 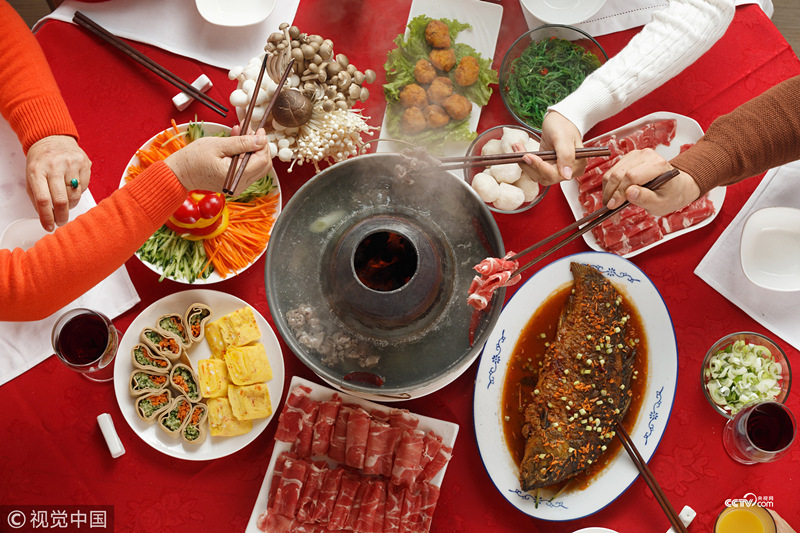 Hot Pot is all the rage in China, from north to south and from east to west Wula Manchu Hot Pot, which originates from the Qing Dynasty in Northeast China, is one of its various flavors. 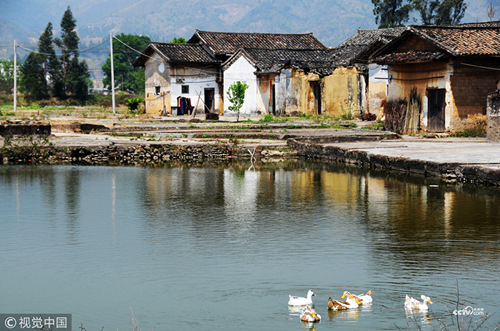 The film, Dong Songs through Generations, directed by Synne Akselberg, captures the mood of a Dong minority village, which appears to be getting eclipsed by modern times. Huang has captured global fame after a photograph of him fishing with his cormorant fishing crew was printed in National Geographic magazine. 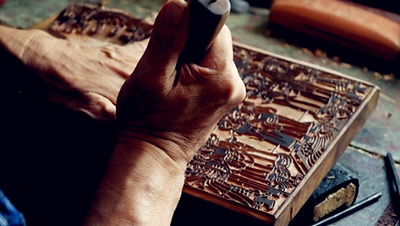 The film, Your world, my Xi'an, directed by Jang Surang Barg, depicts the contemporary times of life in Xi'an. 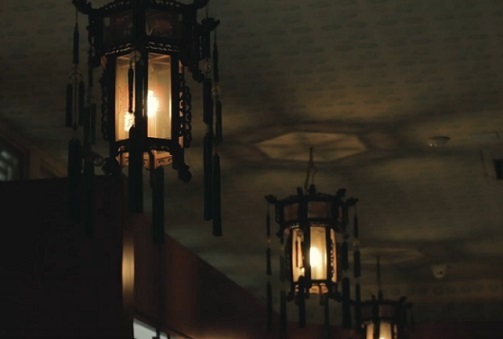 The boss will keep the factory open even if it loses more money, since he hopes the younger generation will want to learn more about palace lanterns in the future. The film Alice, directed by Beakar Cheakasvill, follows a middle-aged woman who shows Beijing a smiling face, but she’s a worried mother. 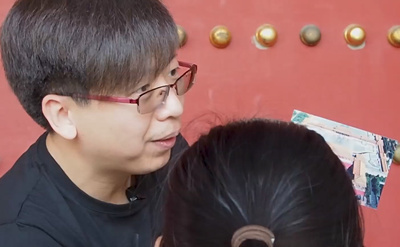 The film, Age, Height, Education, directed by Kate Lefoe, takes viewers to Shanghai People’s Park, where parents seeking brides or grooms for their children, post papers with biographical details of their offspring. The film, Skating Shenyang, directed by Oscar Ascencio, takes a closer look at a group of young adult skateboarders, who practice tricks on downtown streets. The film Grasslands, highlights the history and scenery of Inner Mongolian, showing the passion Mongolians have for horses and paying tribute to Genghis Khan’s glory days about 800 years ago. The film, Changing Face of Sichuan Opera, directed by Gerhard Duru features a Sichuan Opera group playing at a theater located in Chengdu. 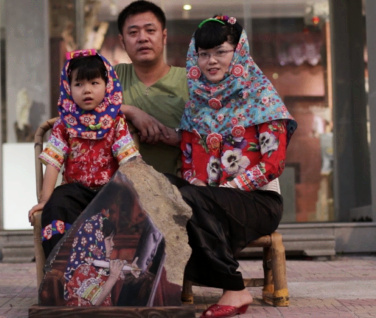 The film, Portraits for You, directed by Pedro Nishi, puts a focus on a family living in an isolated village in the mountains of the Xinjiang Autonomous region in northwest China. 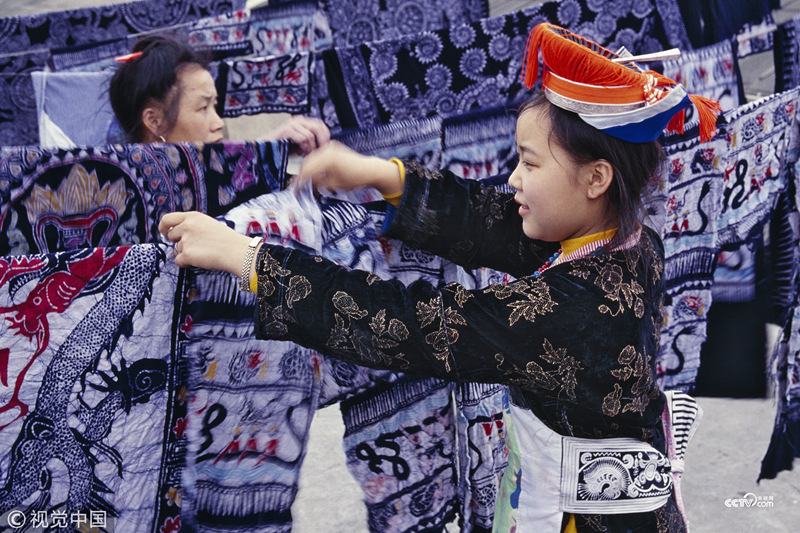 The Li Nation’s people have a rich cultural heritage and take pride in their unique customs and ways of living. 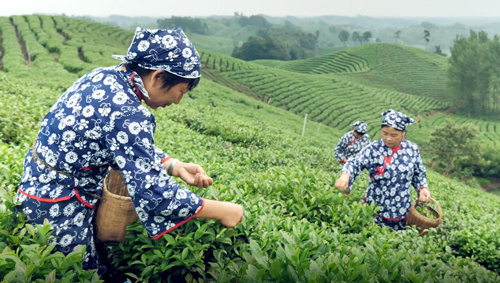 The film, Chan & Tea One Taste, directed by Luisa Mendez, highlights China’s tea culture as encapsulated in Chan Tea, along with an exploration to its origins and current popularity. The spirit of the Mongolian warrior king, Genghis Khan, continues to live on in the hearts of the people living in Inner Mongolia. 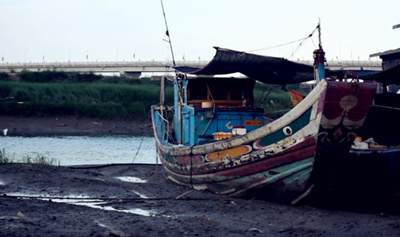 The film, Meizhou Island, directed by Joey Dalla Beta, features an island located in southeast Fujian Province, where the islanders stand devoted to the Mazu goddess. The film, Jindalai Flower, depicts ethnic Koreans, who first migrate to Yangbian, China in northeast China’s Jilin Province and later to the big city, Changchun. The choir appears very playful, more likely to smile and dance, while not taking themselves too seriously. Going to a Kam Grand Choir is more like attending a fun-filled party and worth a visit for those who admire free-spirited people. The film, Intertwined, directed by Lauren Kesler highlights the childlike joys of puppet shows, but the hardships puppeteers must endure to develop their skills. 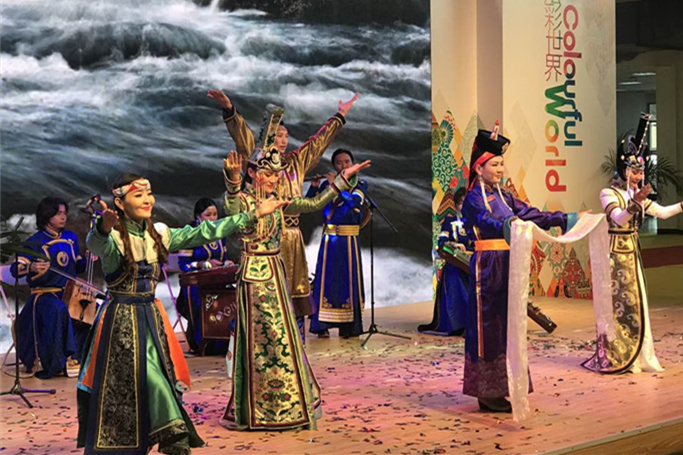 The film, ‘The Flower of Northeast China,’ directed by Austin Kvaale depicts the joys and challenges of an art troupe that performs Errenzhuan, a local Opera in Northeast China, that originated in Jilin Province. The film, Songs from Kansu, directed by Pedro Brito, follows the Akyn singer Jianhur from Kansu City in China’s northwest Xinjiang Autonomous Region, who visits a rural village near the China-Kazakhstan border. 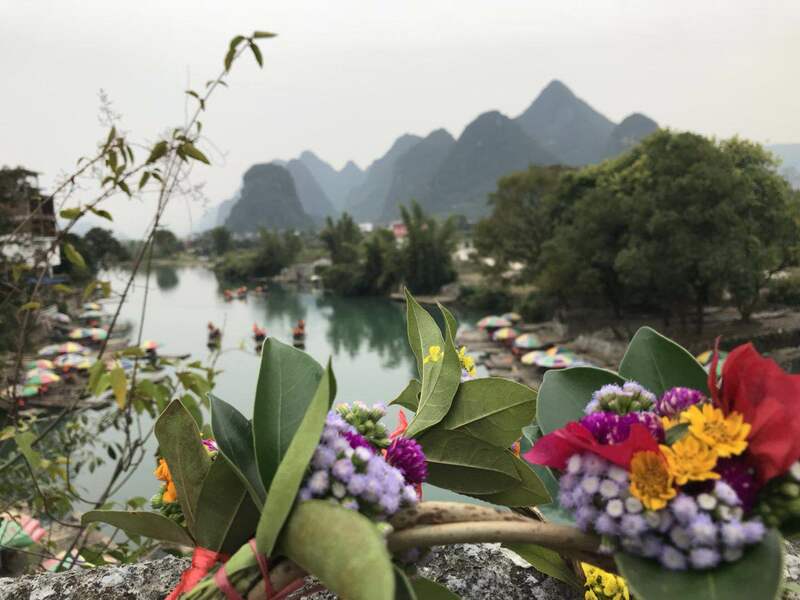 The film director Niki Tomborlesi produced a short documentary, depicting the Bai ethnic minority who live near Lake Erhai by Cangshan mountain, in a place called Dali Old Town. 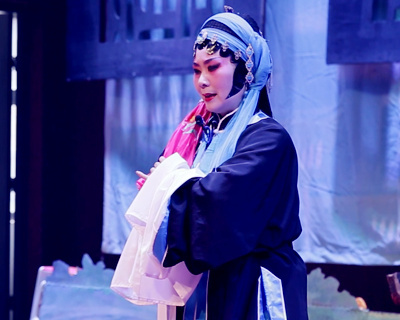 The film, Goddess Luo, directed by Maria Koufoutious, highlights the mysterious world of Peking Opera. In ancient times, all actors of such plays were men, so they had to play male and female roles. 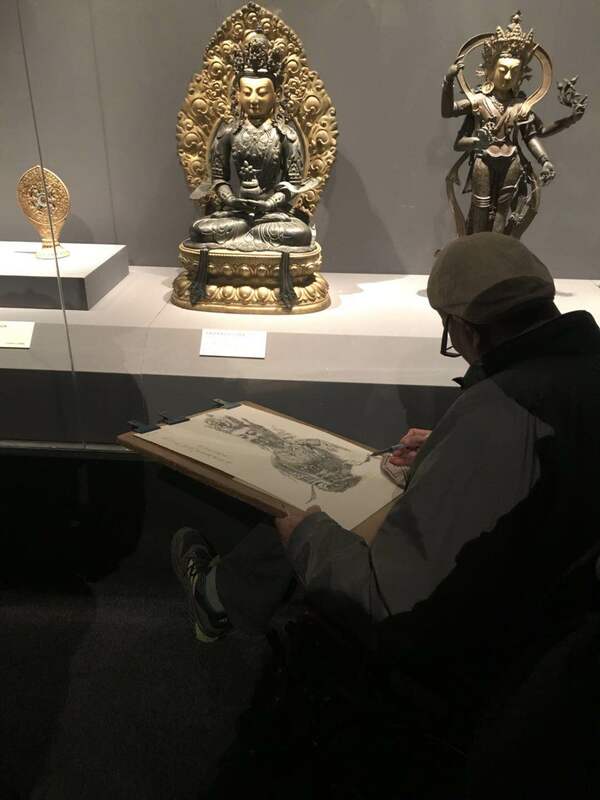 The film, ‘Inked Tradition,’ directed by Michael Cannon Miller and produced by Sun Yue, takes a closer focus on Chinese tattoo artists and their efforts to blend classical art with body ink drawings. 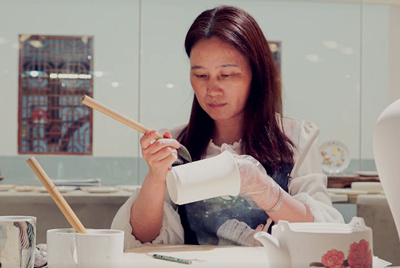 The film, ‘Explore the taste of the big bowl,’ captures the hustle and bustle of life in Beijing and how tea helps residents stay calm. 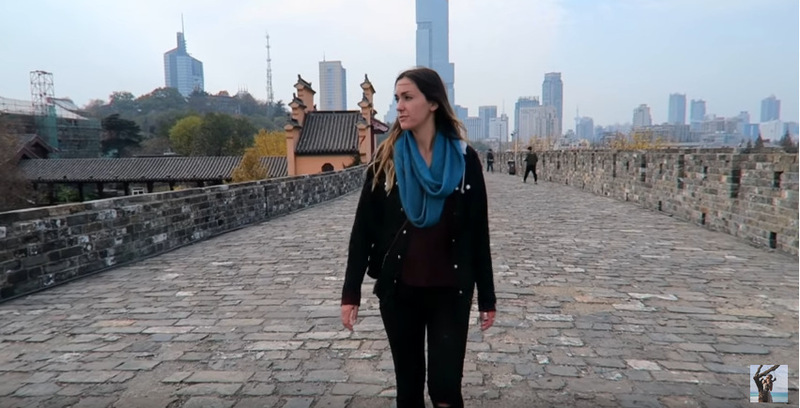 The film, ‘The Ancient Village,’ directed by Yvette Nikolov, a Dutch-native student, highlights the Li ethnic community and their efforts to boost tourism by showcasing special traditional performances and culture tours for Chinese visitors. 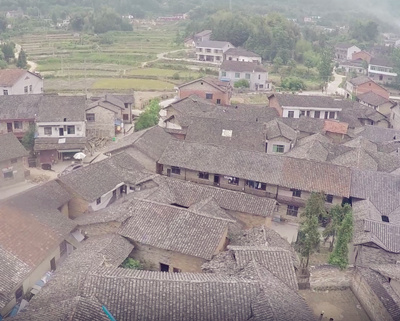 George Howard-Rees Jones, a Lincoln University student, produces a film about a small and remote Miao-ethnic community village set in the backdrop of high lush hills and foggy weather. 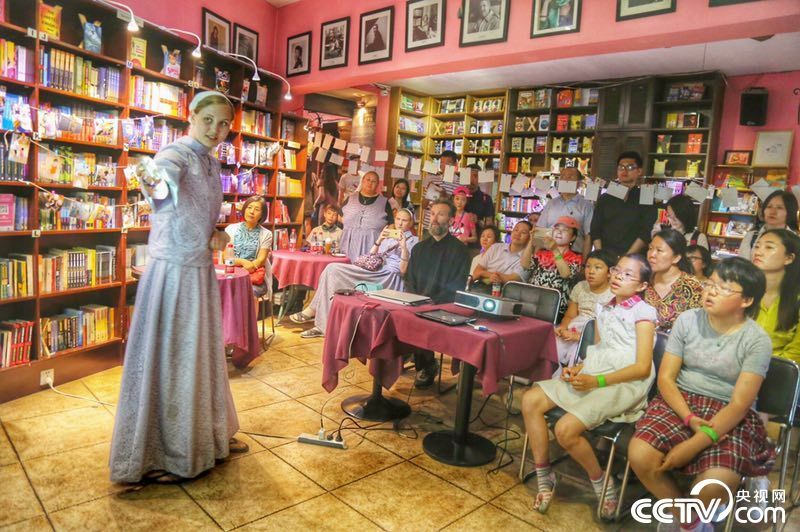 When many foreigners think about ancient Chinese art forms, they are likely to see images of puppet shows in their minds. 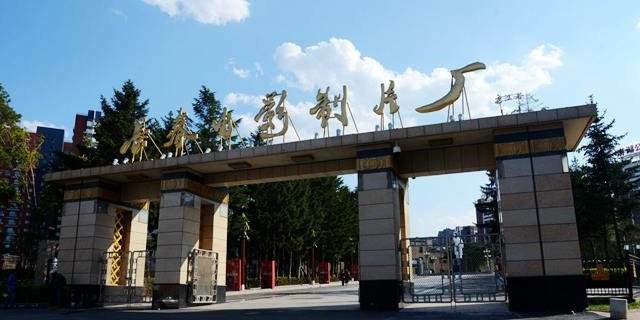 A South Korean student at Chung-an University, Hwang Woo-seung, directs a film in Xi’an that explores the topic. 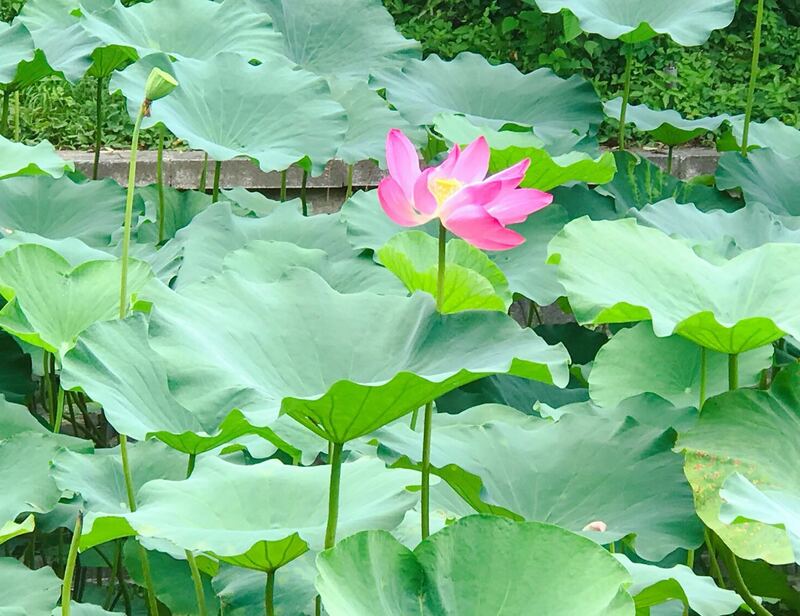 What’s interesting is that in ancient Li-ethnic custom, if a single man sought to woo a woman to marry, he first approached her by singing and if she replied in song, they were destined to marry each other. 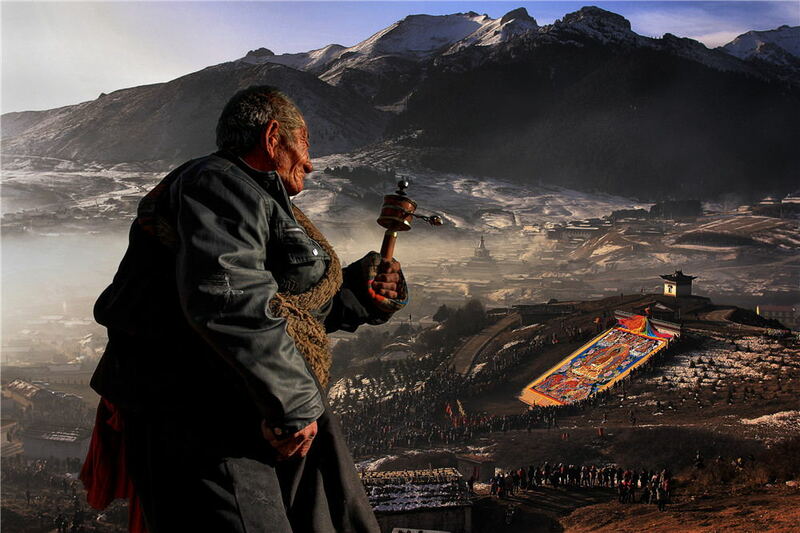 The producer, director and writer of the film ‘Colours in a Cup,’ Amrit Kour Jastol, a student from Nanyang Technology University, depicts the rich tapestry of Zang (Tibetan) Culture in Kangding, a city in southwestern Sichuan province. The film directed by Evan Luchkow, ties in the 300-years history and culture of the Manchus people with today’s northeast China. The film stands as a moving tribute to Mongolian traditional culture, admiration for horses and love for nature. 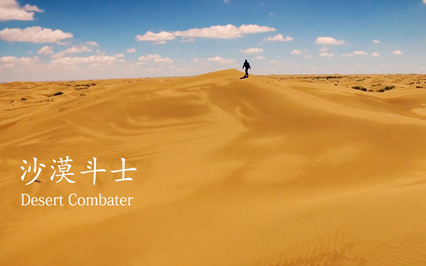 It’s a must see for anyone who wish to learn more about the Mongolian-ethnic community living in China. On Nov. 15, Israeli Ambassador to China Matan Vilnai granted an exclusive interview to CNTV reporter Li Shouen to explain Israeli government’s new policy that grants 10-year visas to Chinese visitors. "Looking China" International Youth Film Project is co-organized by the Academy for International Communication of Chinese Culture (AICCC), Beijing Normal University and Huilin Foundation, which aims to showcase the contrasting simplicity and glamour, the antiquity and fashion of China through unique perspectives of young foreign film makers. The CCTV.com Panview team brings you a special series of cartoon commentaries. 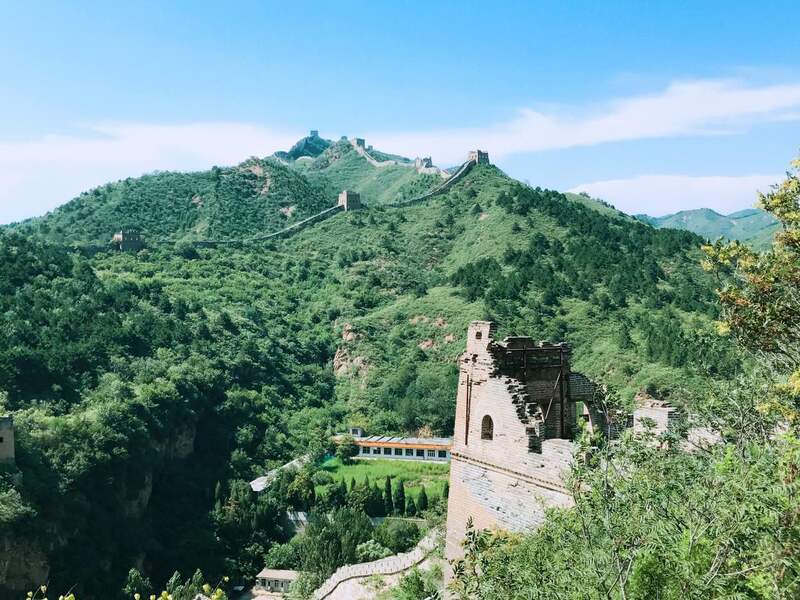 We provide you with in-depth stories of Chinese President Xi Jinping and his home and globe-trotting travels to tell you more about China and also bridge China to the world. 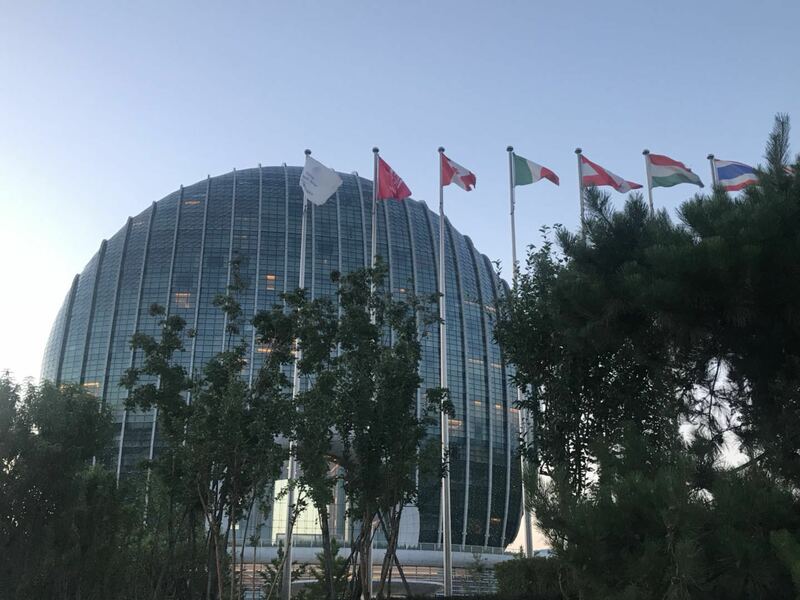 In this CCTV.com Panview Belt & Road Special Reports page, we feature commentaries and produce exclusive video interviews, providing you with wide-ranging insights from diplomats, scholars and business people on the B&R Initiative. Love, Kids, Hope is a special page designed for helping children. It presents pictures and videos about kids. 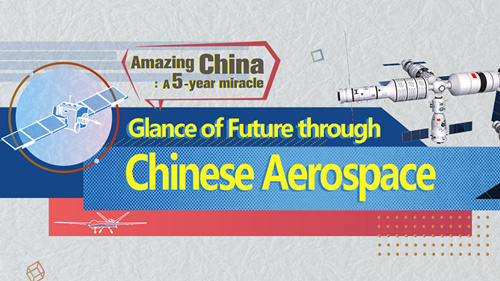 In recent years, especially in the past 5 years, China has made remarkable breakthroughs in high-tech inventions, innovations and scientific discoveries that have transformed the world as we know it. 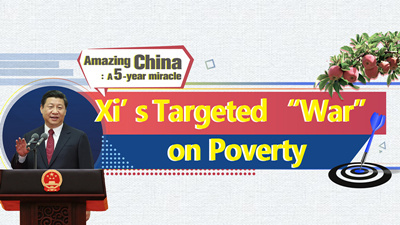 CCTV.com Panview presents 'China Cares' — series of special coverage on China's rural reforms, charities and comprehensive efforts to help those in poverty unlock their potential for success.